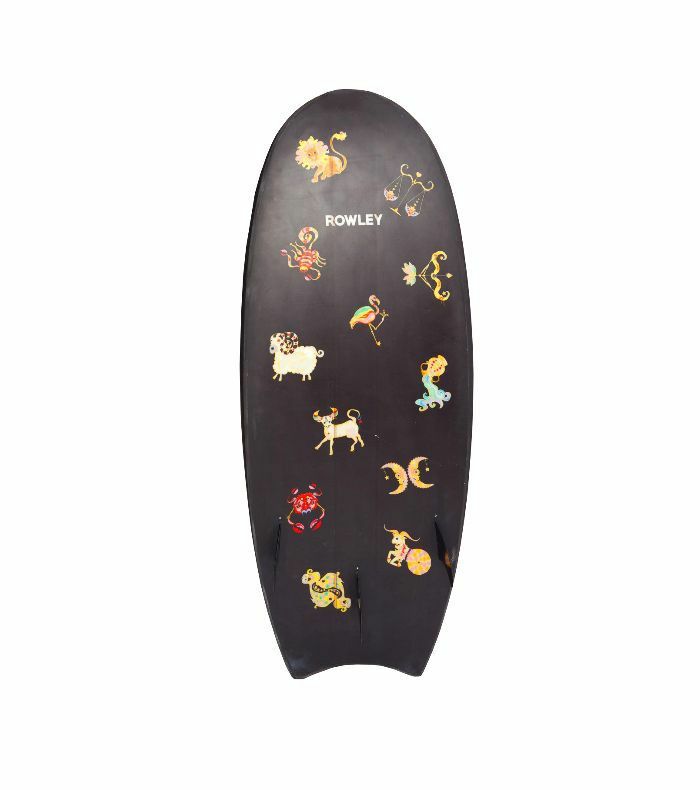 Cynthia Rowley isn't one to rest on her laurels. While her eponymous label began with womenswear, it now extends well beyond fashion, spanning categories like fitness, surf, and home furnishings. She's also penned five best-selling books and launched an online gallery called Exhibition A. It's this constant foward movement that keeps Rowley excited, a feeling she says helped propel her from an unknown designer to a household name. In the next installment of our MyDomaine Mentor series, we tapped Rowley to find out her secrets for success—how she recharges her creativity, balances being a mother with running a business, and finds the drive to continue surprising us at every turn. Consider this your direct line to one of the brightest minds in the biz. What qualities separate a good employee from a great one? "We try to find exciting, smart, creative, entrepreneurial people and create a position that gives them the tools to run their own business—someone with an interest in growing with the company and exploring their own strengths. If you're a self-starter and take on a lot of responsibility, you create your own rewards." Has being a mom shaped you professionally? "You know how they say 'If you want something done, give it to a busy person'? It's nonstop from morning to night, and when you're in the middle of a stressful situation at work, I think it's a good thing to find the humor in 10 phone calls in a row from one of your kids trying to get out of her guitar lesson." What qualities do you think helped propel you from an unknown designer to a household name? "I'd like to say I wish I had as much time as I have enthusiasm! I get very excited about new projects, and I work very hard to be as original and authentic as possible when making them a reality." How important is it as an entrepreneur to try new things and go outside your comfort zone? "Trying new things can be a double-edged sword; it can be fun and intoxicating to design something very far afield, but it's also a dangerous way to lose focus on your core. It's important to take on something you have some kind of genuine relationship with. Clothing indeed has the biggest impact and is the foundation of everything we do. We show a collection four times a year, which is the engine that drives all of these other endeavors." How important is work/life balance and pursuing adventure when you're out of the office? "Just being in a far-flung place away from everything familiar can recharge your creative brain. Adventure is built into the culture of the company and the DNA of the brand. It guides us into new categories like wetsuits and a partnership with Manhattan Portage messenger bags. This is also how I became friends with and ultimately collaborated with Garrett McNamara, the big-wave world record holder, for a small men's collection." How did you know when it was the right time to extend the business beyond fashion? "I've always had an open-minded idea about design and being able to expand beyond fashion. My dream was only ever to be able to have an idea and fully execute it. There shouldn't be a difference between designing clothes and designing a beautiful rug." What's the one career book you'd recommend for others looking to start a business? "I try to read as much as possible, so there are bits and pieces I recommend from so many different books. It really all has to do with where you are in your ambition. 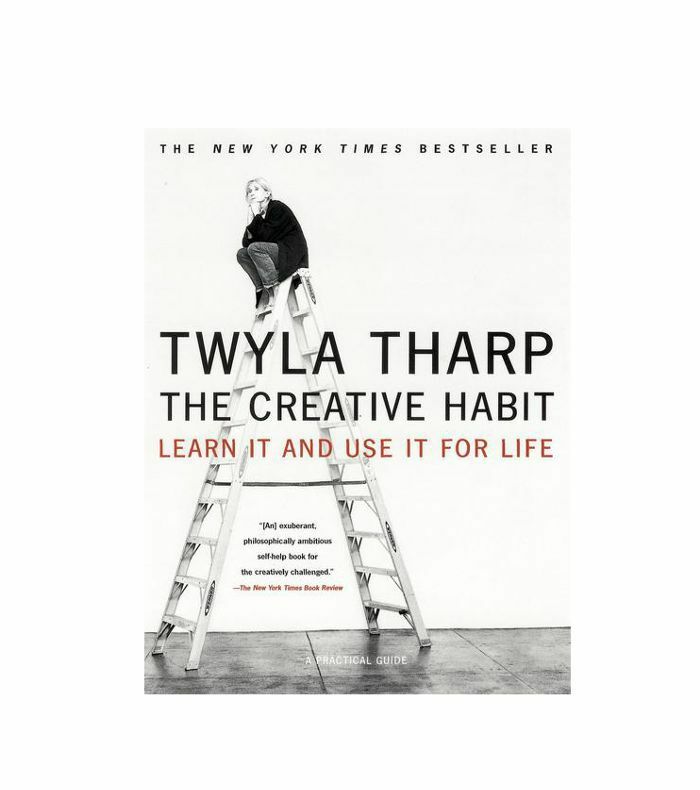 I'm looking forward to starting Twyla Tharp's The Creative Habit—I've heard from a bunch of friends that it's super inspiring." What does your morning routine consist of on a good workday? "I wake up early and hit the ground running! I try to get a 15- to 20-minute workout in, drop Gigi off at school, and then continue on to the studio. The rest is a full-on sprint with a million things going on all day. It turns into a marathon, leaving work around 7:30 or 8 p.m."
Inspired to overhaul your own morning routine? Learn from 10 smart, successful women.